Stretching from Sydney Harbour and Parramatta River north to Palm beach and west to Blacktown, Metro North covers about half of the Sydney Metropolitan area. 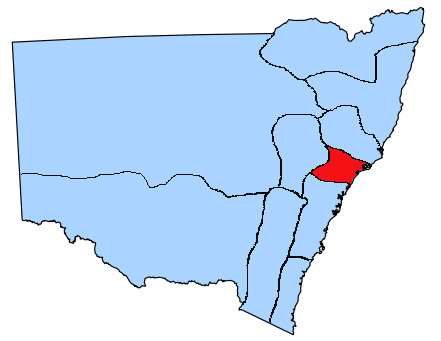 The pocket in the south west which contains Liverpool, Bankstown, Strathfield and Hurstville is also in this territory. 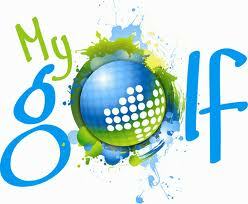 There are 49 affiliated golf clubs and 7 council run golf courses. Primary schools number more than 350, and there are about 100 high schools. Catholic and Independent schools make up another 80 in total. 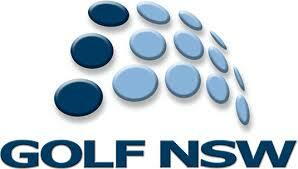 There are two Sports Academies in this area – Western Sydney Academy of Sport and South West Sydney Academy of Sport. Known within JNJG as “One Old Golfer” Greg has been playing golf, in A grade, for longer than some of our team have been alive. 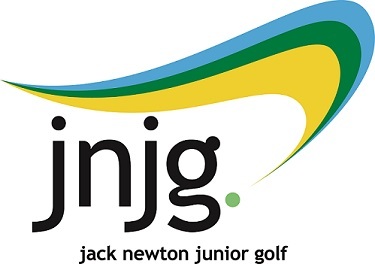 “Experienced” would describe his most important attribute when it comes to developing Junior Golf. 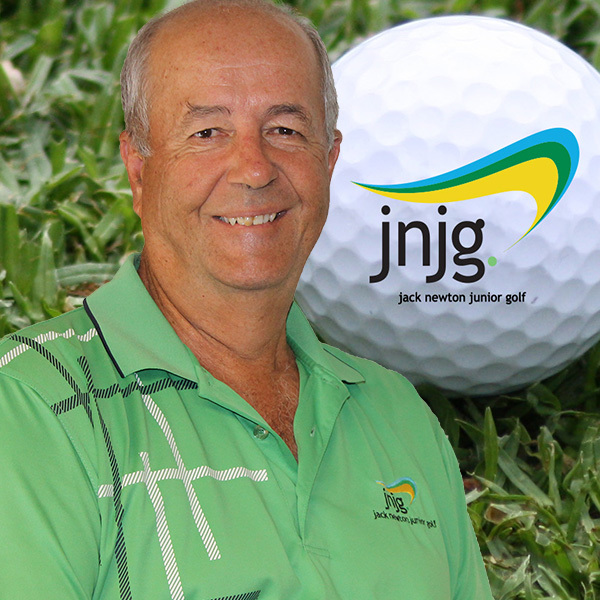 Greg has been a member at Bankstown Golf Club for over 30 years and has managed many Encourage Shield, Junior Pennants and Eric Apperley teams. Between 1999 and 2011, he was the Junior Development Officer and chairman of the Junior Committee. 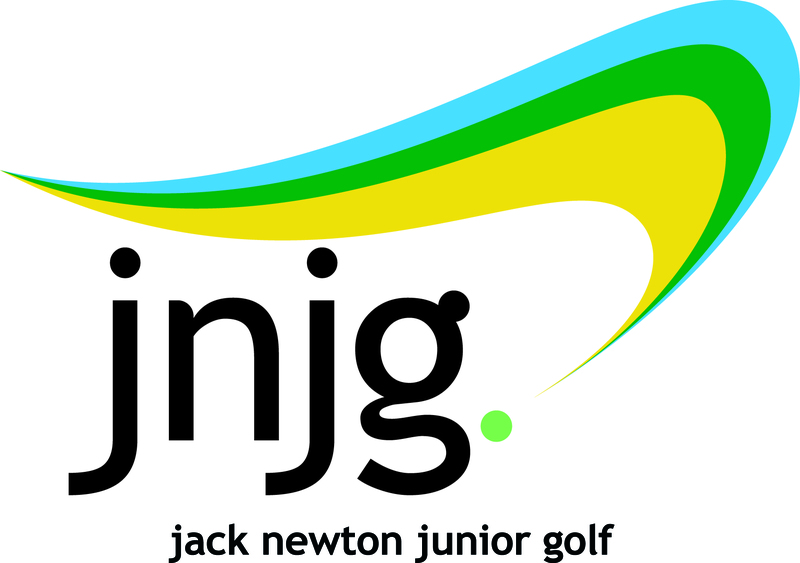 Gregs first contact with JNJG was as a caddy for his daughter in the under 12’s and he was impressed with how well events were organised. 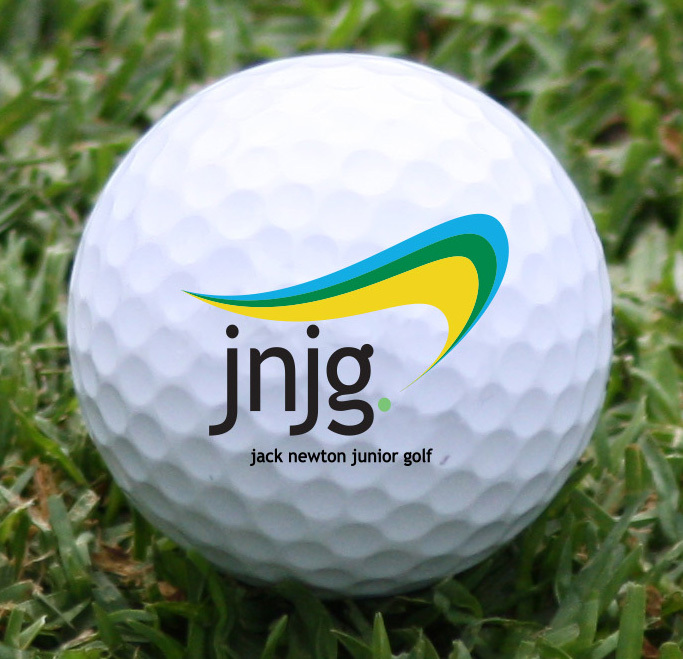 Many years later, when the opportunity arose, Greg jumped at the chance to work in Junior Development with JNJG. Greg believes helping young people learn about golf, start to play and then seeing them develop into very good golfers is very rewarding. he says his job is a more like a lifestyle, just like the sport of golf.